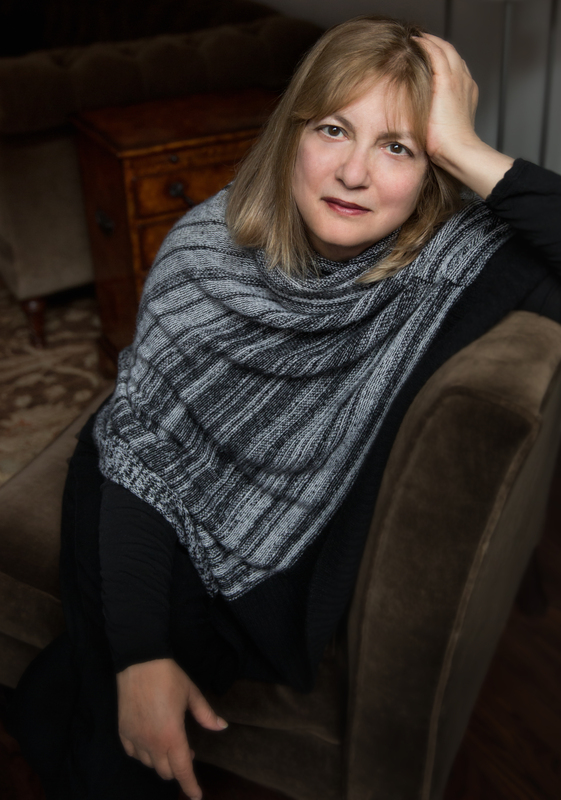 Alice Hoffman's enchanting witch's brew of suspense, romance and magic -- now a major motion picture from Warner Bros. When the beautiful and precocious sisters Sally and Gillian Owens are orphaned at a young age, they are taken to a small Massachusetts town to be raised by their eccentric aunts, who happen to dwell in the darkest, eeriest house in town. As they become more aware of their aunts' mysterious and sometimes frightening powers -- and as their own powers begin to surface -- the sisters grow determined to escape their strange upbringing by blending into "normal" society. But both find that they cannot elude their magic-filled past. And when trouble strikes -- in the form of a menacing backyard ghost -- the sisters must not only reunite three generations of Owens women but embrace their magic as a gift -- and their key to a future of love and passion. 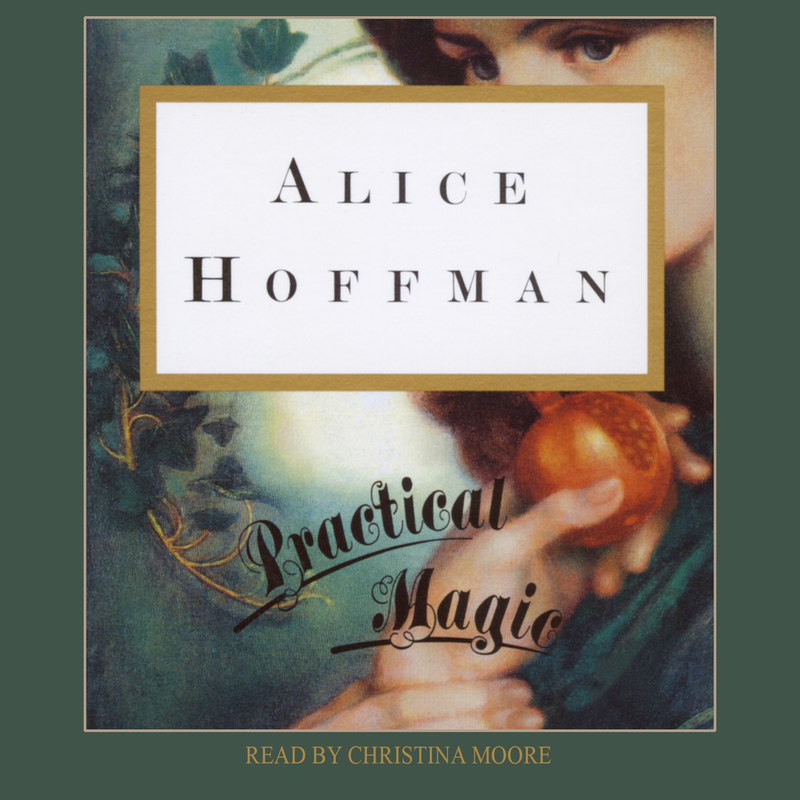 Funny, haunting, and shamelessly romantic, Practical Magic is bewitching entertainment -- Alice Hoffman at her spectacular best.